Who else has a folder for their dressage tests....? A folder for dressage score sheets? And numerous pads and post-its with dressage test scribbles? Learn Tests - pages and pages of perfectly harrowed arenas made for scrawling your dressage tests on - remember long dash = walk, short dash = trot, I have my own dressage test shorthand. 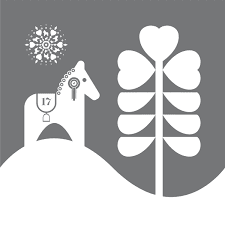 I am visual and usually learn my tests by roughly drawing an arena and recalling my pony club 'All King Edwards Horses Can Make Big Fences' as I scatter the letters around the edge of my rectangle. Events and Results - record the venue, date, test, judge, score, placing and any comments in this tidy section, last year I moved from unaffiliated dressage competitions to an Associate rider at British Dressage and found it invaluable to compare the same test sheet at unaffiliated and affiliated level to assess our performance, I found it a super insightful exercise that will now be easier to complete thanks to this chapter in the Dressage Folder. Score Sheets - I already had a folder for these, filed in date order, each neatly placed into a plaster wallet from March 2014 to February 2017...it gave me great pleasure to transfer them into my beautiful Leroy and Bongo Folder - I love being organised, this folder was MADE for me! Tests - ...again, separate folder and another great deal of satisfaction taken in transferring across. For the super organised (I raise my hand), it will bring huge joy having everything in one bespoke place, for the disorganised it will make life simple and gives you no excuse to not archive in a logical and correct way. 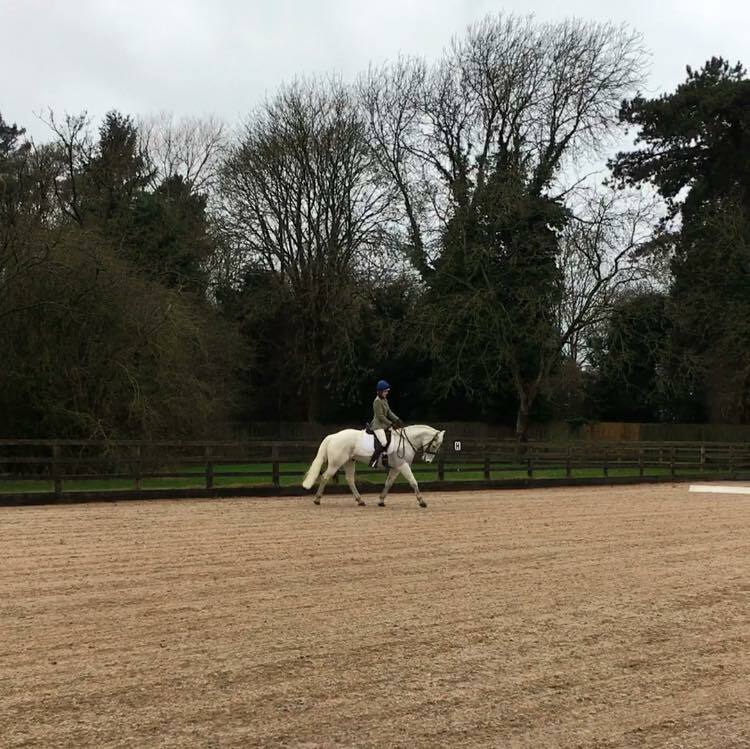 Recording my achievements with Oscar is hugely important to me, Oscar had a period of time off in the Summer and was bought back into work slowly, this weekend I returned to the dressage boards and once home compared my score sheet to the last time we rode the same test at that level, this was in September 2015. I could have burst with pride because our scores and comments evidenced we hadn't fallen as backwards as I thought and it has given me the confidence to step back up to compete at a higher level in March. I love that the gorgeous Leroy and Bongo Dressage Folder will now keep all of this in one safe place.